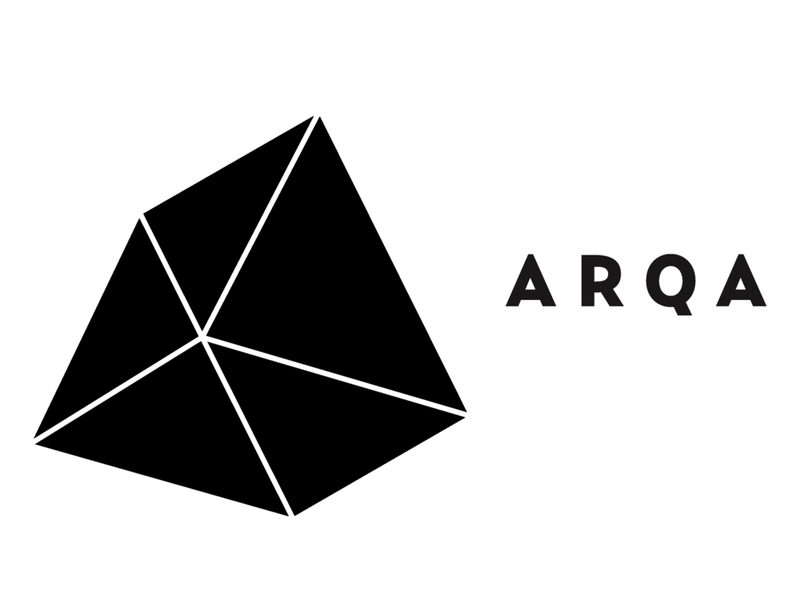 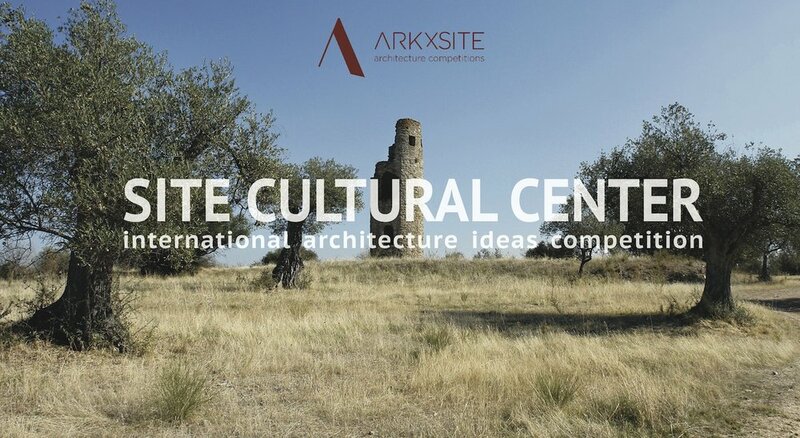 Say Hello To The 3rd Prize Winner Of The Site Art Center Competition! 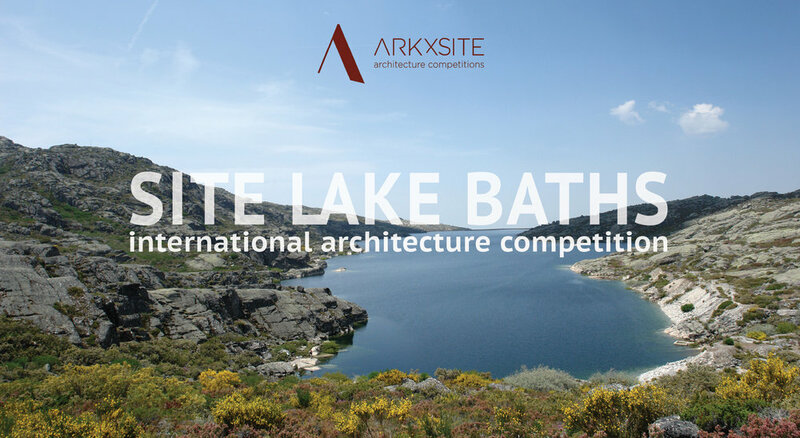 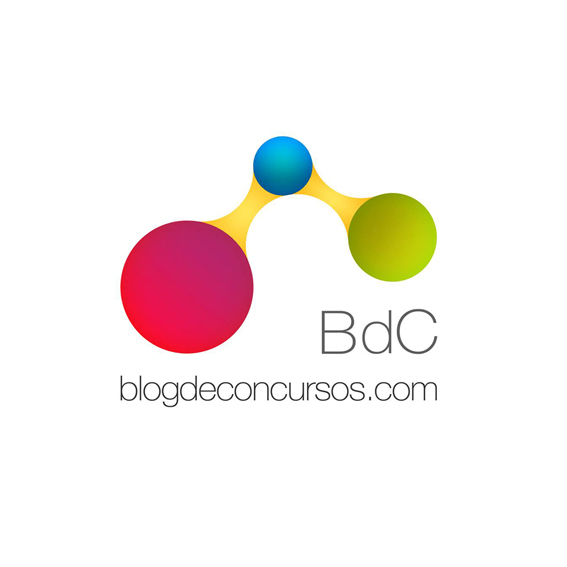 Site Lake Baths _ We Are Pleased To Announce That Blog De Concursos _ Spain Has Again Agreed To Become A Media Partner! 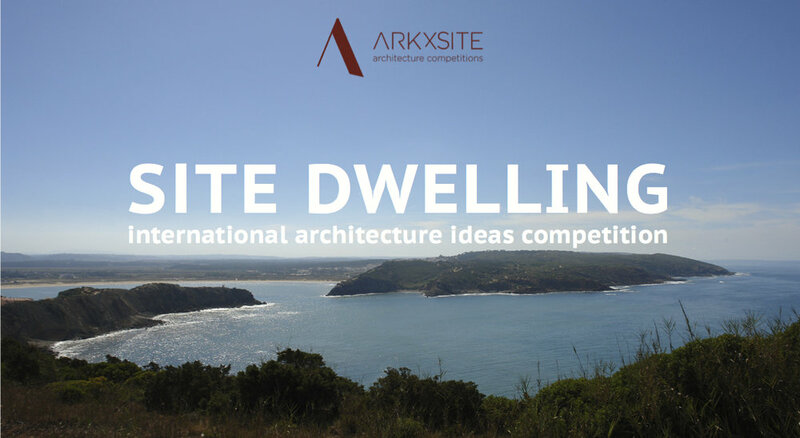 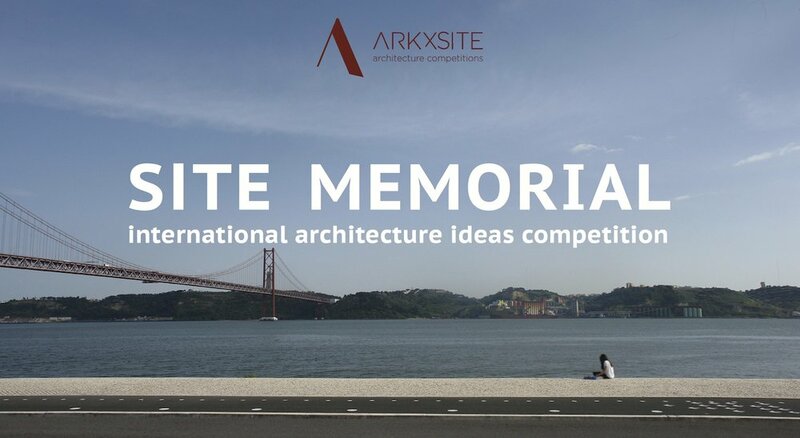 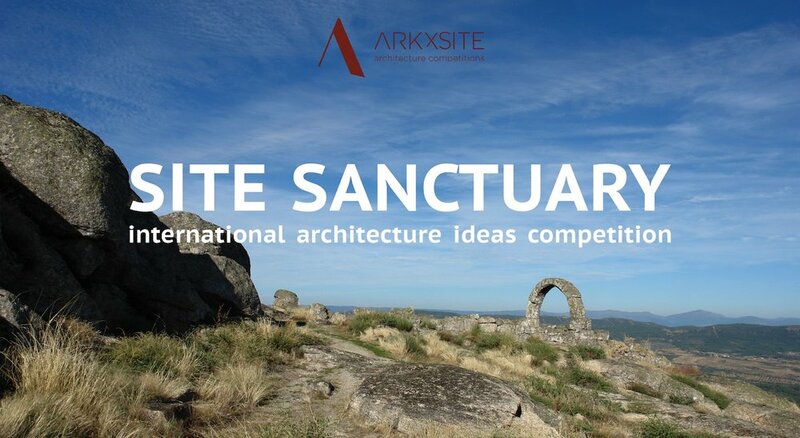 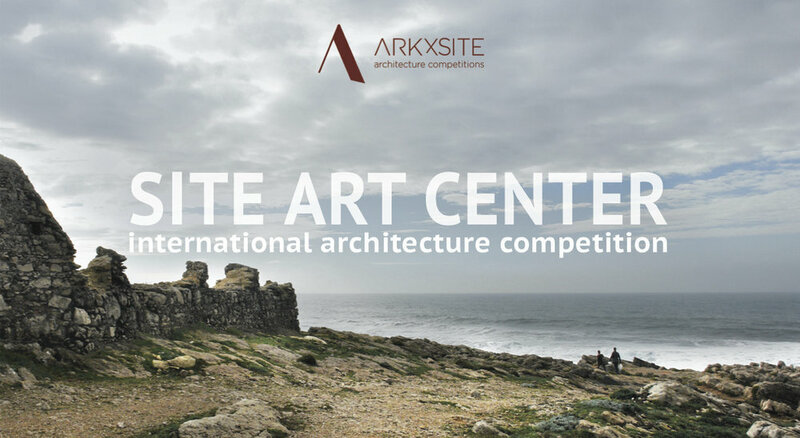 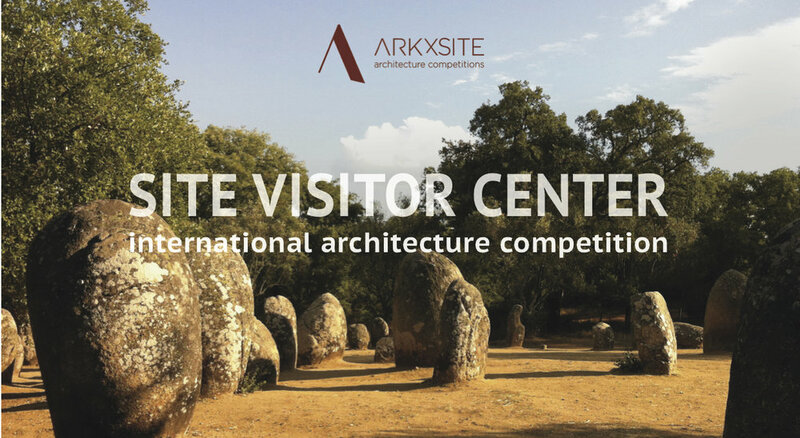 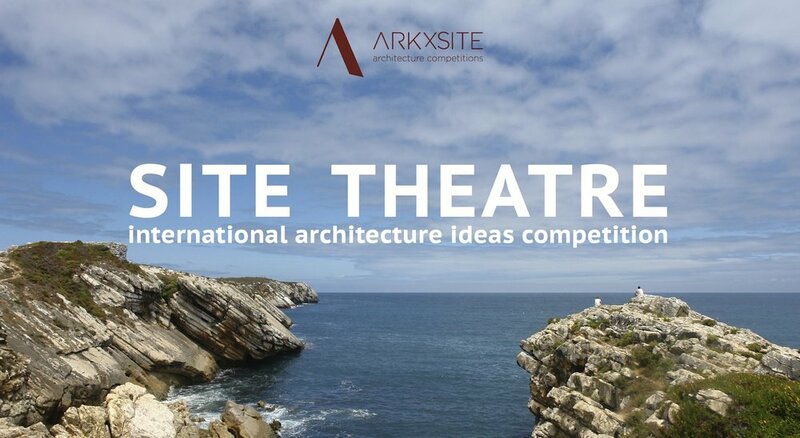 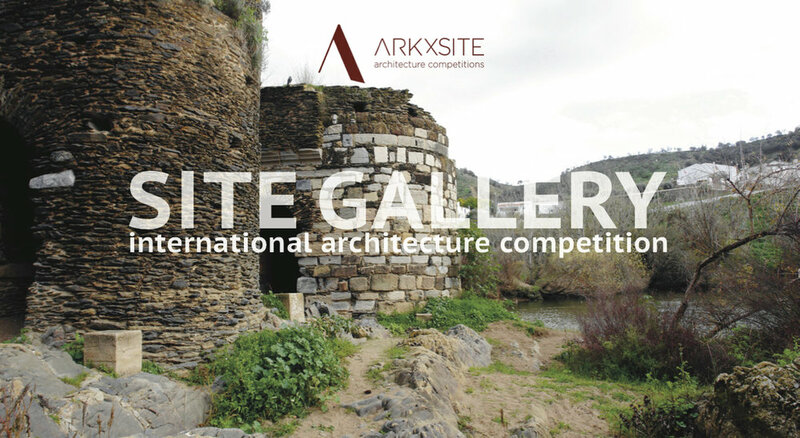 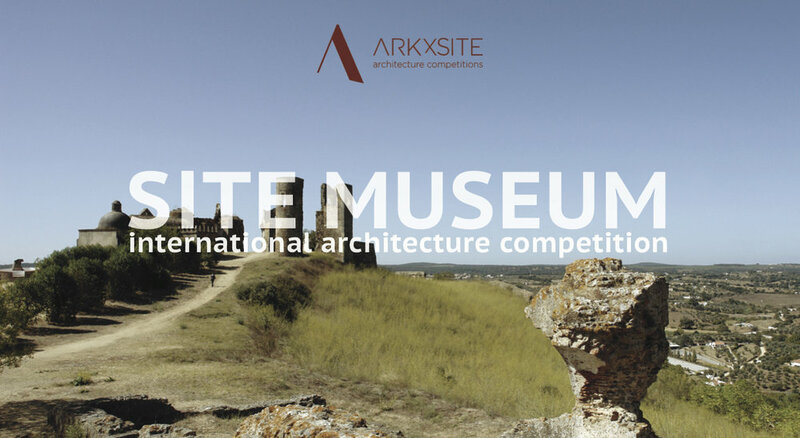 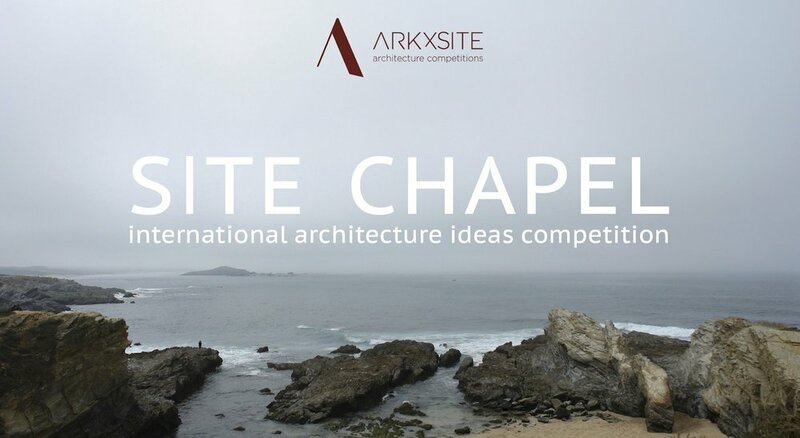 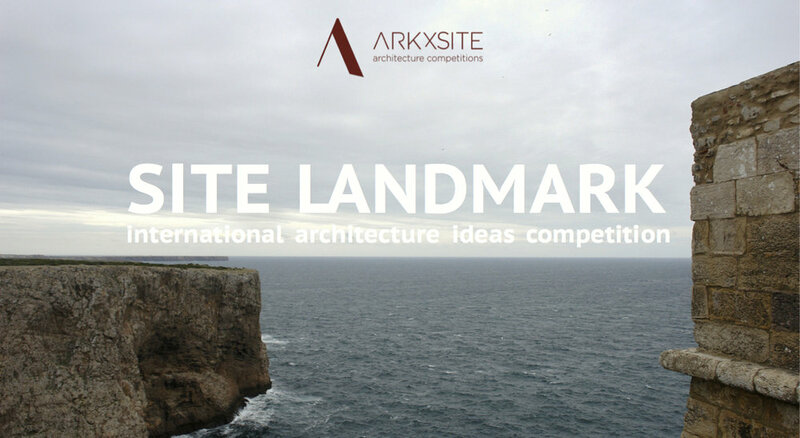 Past competition _ Site Art Center _ Thank You To World Architecture Community _ United Kingdom (Media Partner) For Publishing The Competition Results!